Fish There are 2 products. Norway salmon has a high nutritional value, it has rich in Omega 3 and addition to protect cardiovascular health, and also increase the activity of brain development. Norway salmon tasty fresh, the meat is smooth. 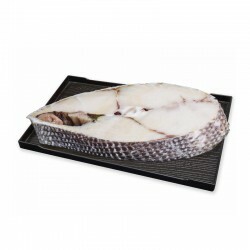 Wild black cod is a popular deep water fish with a firm texture and fresh taste. It is mainly produced in Alaska of United States and Northern Canada. 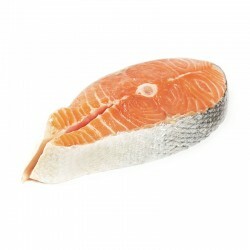 It is a good source of Omega-3 and high in protein. The meat is tender and delicious, suitable for steamed, fried, baked, fried.